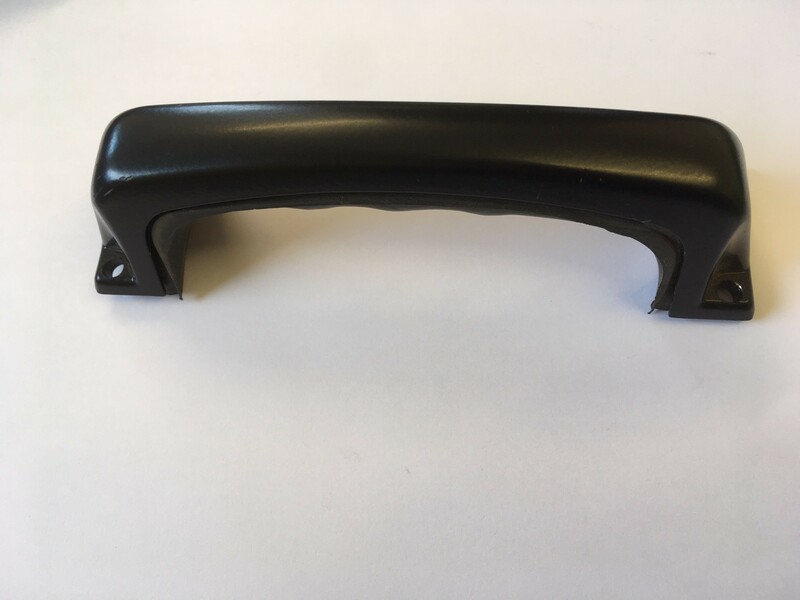 Black glass filled UV stabilised nylon 6. M8 thread brass inserts. 4 Hole fixing.